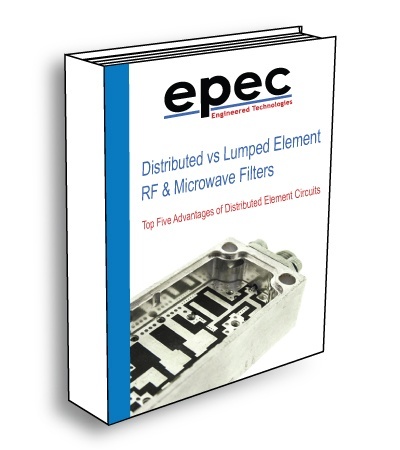 Inside our Top Five Advantages of Distributed Element Circuits Ebook, we have grouped together the case of pure lumped and mixed and compared it to a purely distributed circuit to help highlight key differences and identify the advantages of the purely distributed circuit. A radio frequency transmission line and all the components that are created with or on them can be described as either a set of lumped elements, distributed elements, or both. Learning the fine details that separate distributed elements from lumped elements can make a huge difference in the performance of your product.